Attention Realtors, Insurance Agents & All Independent Contractors/Distributors! If you’re an Independent Agent or Contractor for a major company you’re probably listed on that company’s website. Along with all the other people that are your direct competition. Get found with a new custom Personal Portal Page from BG Services AZ. 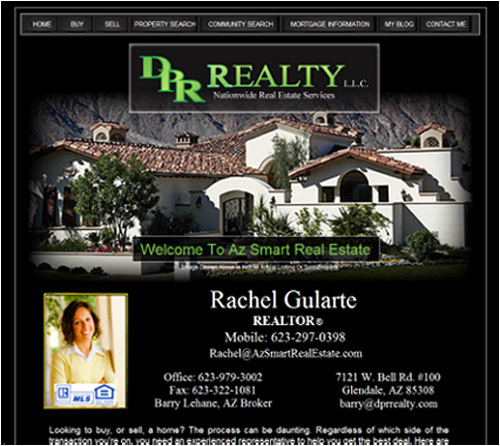 Contact BG Services Az and we'll set up your Free Initial Consultation. We'll gather some basic information about you and your business. We than do some research into the existing company website that you are associated with. Next, we'll develop a preliminary banner design that we think complements you and is in sync with the main website of your company. All this is done with no up front charges or obligation to purchase our products. At this point we'll present the preliminary design for your approval. It's just a starting point and can be customized to your exact specifications. We'll give you a proposal with a price and the scope of work. Upon acceptance we'll continue developing your page(s). This work will be on one of our Development Sites so you can follow the process. Upon final acceptance of the design we will upload the site to a domain & hosting service that you own. 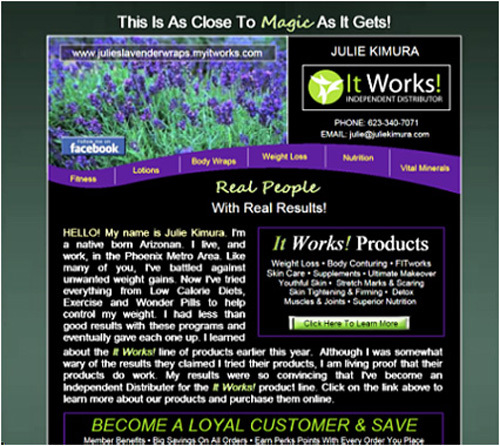 We can create a custom Personal Portal Page for you at a an affordable price. All of our designs are custom. No Templates! Add an Optional SEO package and we’ll help you get your page ranked high in the search engines.